Ashley has been smashing it recently. 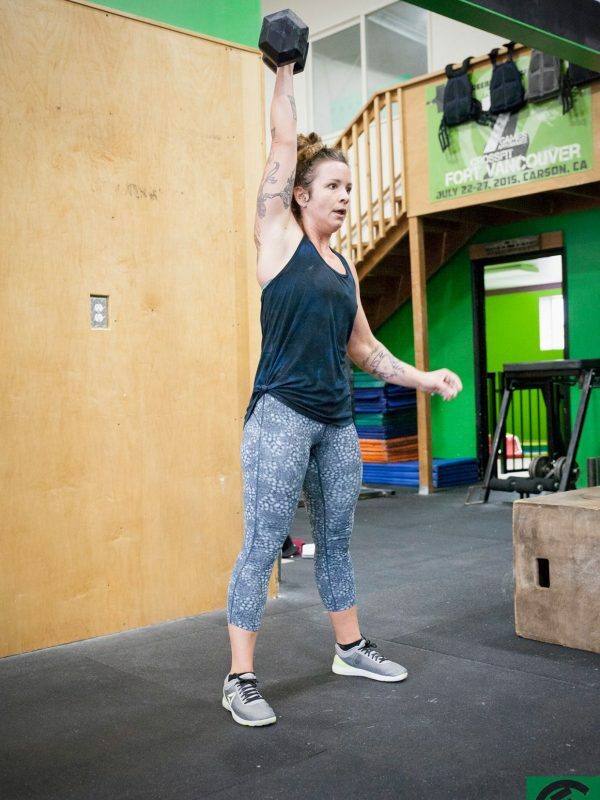 She has quietly become one of the strongest athletes at CrossFit Fort Vancouver. How does she do it? She places a high priority on mechanics, is consistent, and gives her best! Be like Ashley!